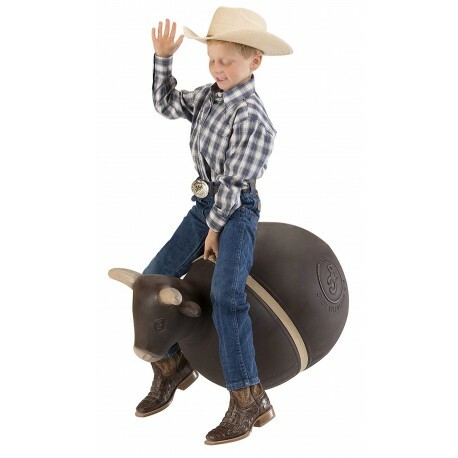 The Bouncy Bull Riding Toy by Big Country Toys is the perfect addition to kids riding toys! 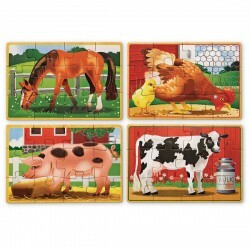 All the fun and action of bull riding while teaching young cowboys and cowgirls coordination and balance. 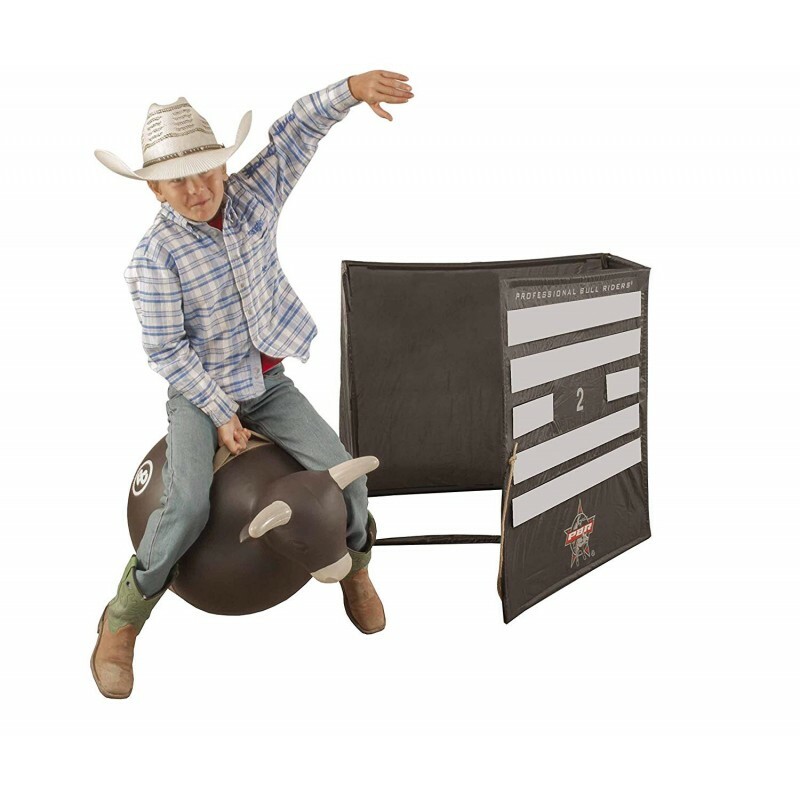 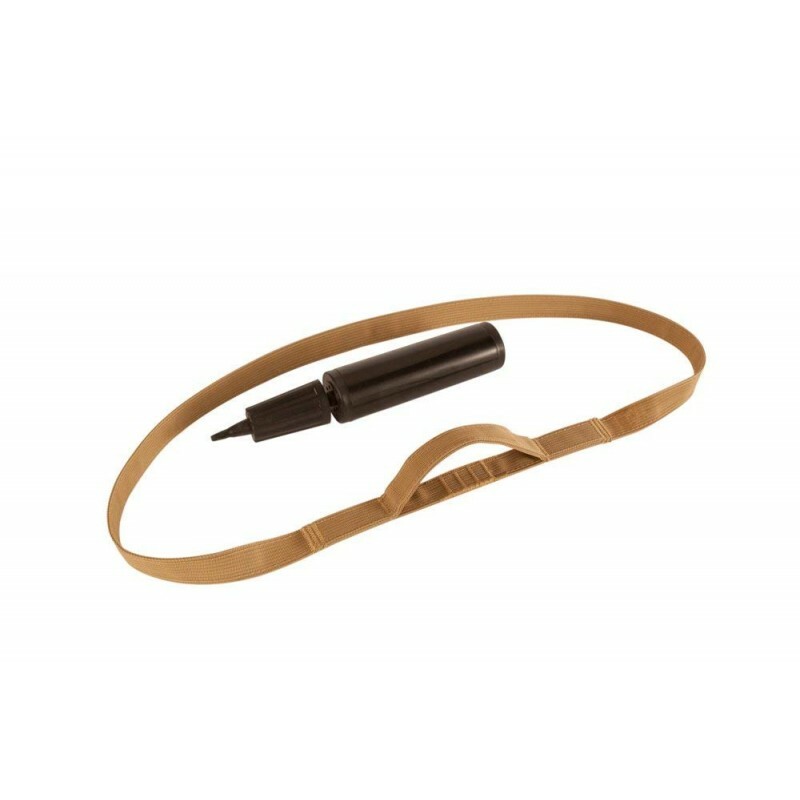 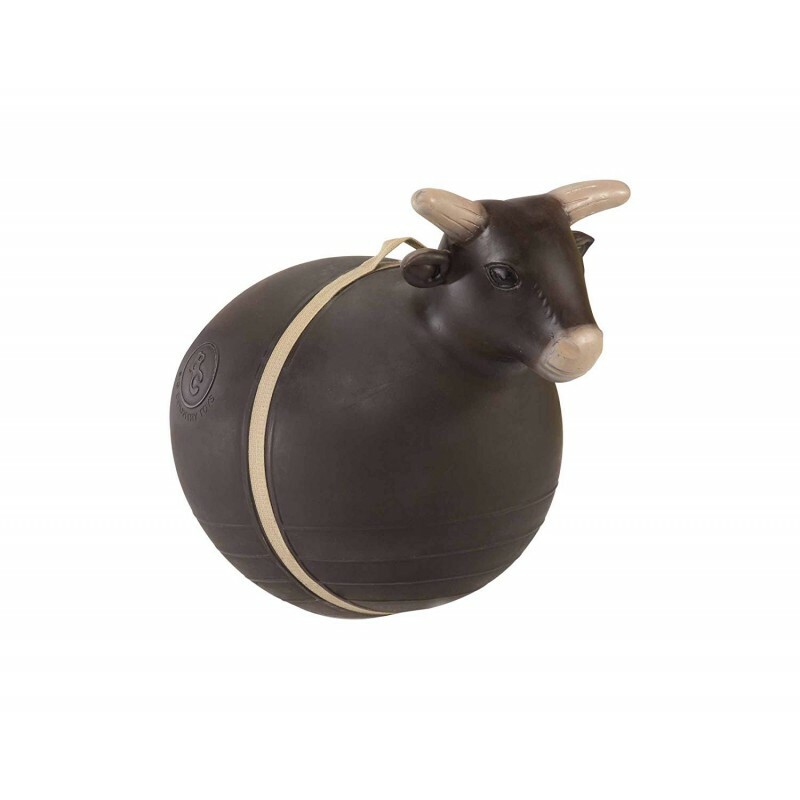 16" diameter inflatable hopping ball comes deflated and includes a bull rope, dual-action hand pump, and instruction for inflation.